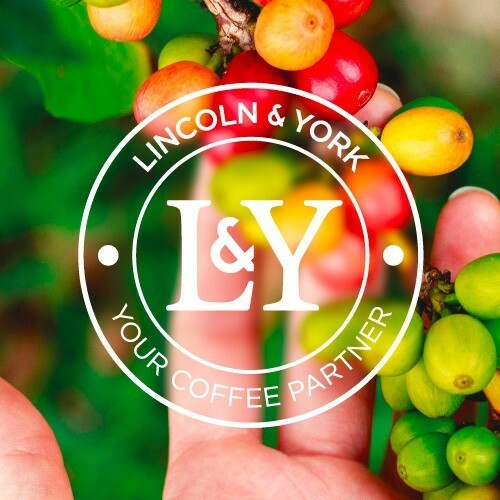 When international white label coffee company, Lincoln & York, approached Optima in 2017 they were looking for a creative partner to help expand and build in their existing brand. 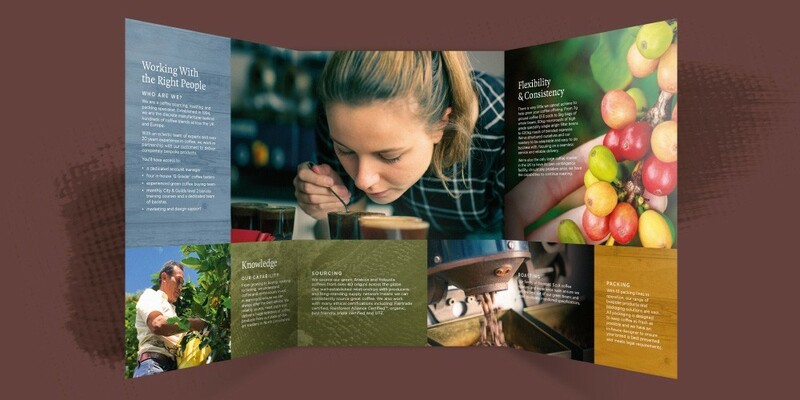 The challenge they were facing was limited scope within the existing brand guidelines to support their marketing activities and to visually articulate their personality and values. 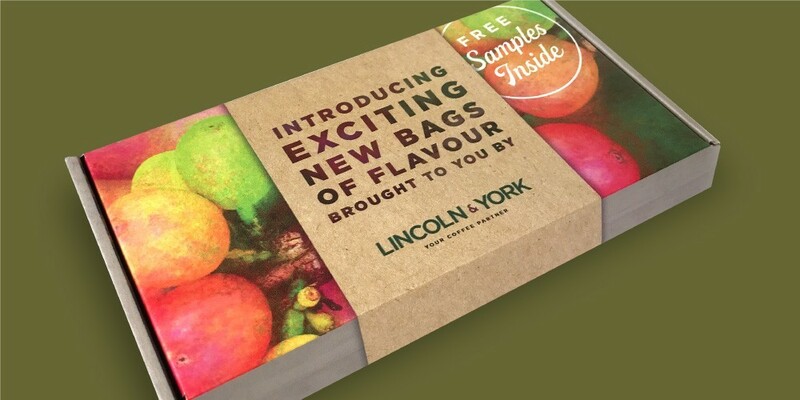 Lincoln & York are passionate experts operating in a vibrant and innovative industry - their branding and designed materials needed to amplify this. 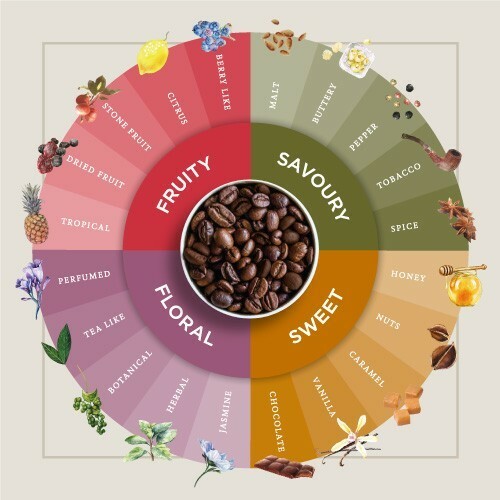 Building on the existing core brand colours, Optima explored and introduced a secondary palette that echoed the colours, tones and hues found in the authentic bean-to-cup story, which added much needed warmth, depth and contrast. Typographically, a suite of carefully selected fonts now support messaging and hierarchy of content across brochures, adverts and digital platforms – professional and accessible, whilst retaining Lincoln & York’s personality. Supplementary devices such as a bespoke taste-note wheel with accompanying note illustrations has been created, in addition to a family of graphic textures to add further dimension and scope with design. The project culminated in producing a thorough set of brand guidelines to help guide and inspire confident usage and application. Since the brand expansion work, Optima has worked on a number of national and international exhibition stands, promotional leaflets, adverts and gift boxes.